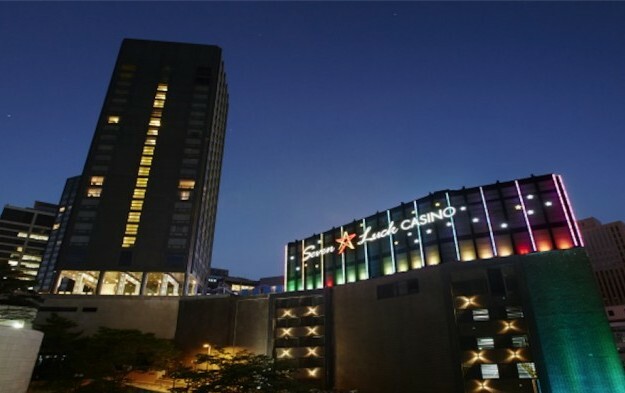 South Korea’s Grand Korea Leisure Co Ltd (GKL), an operator of foreigner-only casinos in that country, said its fourth-quarter net income fell by 51.8 percent year-on-year to approximately KRW6.85 billion (US$6.1 million). The firm stated net income for full calendar-year 2018 declined by 3.5 percent to KRW77.74 billion. Aggregate revenue for the final three months of 2018 stood at KRW111.84 billion, down 12.4 percent from the prior-year period. The firm’s operating income in the period was KRW8.09 billion, representing a 55.9 percent year-on-year decrease. The firm did not give commentary on the quarterly results filed with the Korea Exchange on Monday. GKL appointed in June Yoo Tae-Yeol as its new chief executive. Last week the firm said it had recorded for last month casino sales of approximately KRW34.71 billion, down 23.7 percent from the prior-year period. Judged month-on-month, January casino sales declined 3.8 percent compared to December. The year-on-year decrease in casino sales was largely due to a 26.1-percent decline in table game sales during the month of January, to nearly KRW29.95 billion. Machine game sales also decreased, by 4.4 percent year-on-year, to about KRW4.77 billion, the firm said in a filing to the Korea Exchange.